Tim Lyons is a Fellow at Per Capita and Deputy Chairman of a large industry superannuation fund. In 2013, soon after taking office, then Treasurer Hockey announced a plan to “make his senior public servants spend more time in the world of executives, bankers, bond traders and corporate investors” or what he called “the real world”. Perhaps Hockey’s plan was for permanent redeployment. In his horror 2014 Budget, Hockey cut funding to ASIC by $120 million over five years, more than reversing an increase in funding provided by the previous Labor government. At the same time a minister called for more “self-regulation” of the financial services industry. Hockey was sending a message to business that the Government wasn’t just untroubled by the potential the capture of regulators by business, it positively encouraged it. And as for regulators, well, business could look after things themselves: the regulators were a bit light on cash to do their jobs. Eight years on, the Hayne Royal Commission has let us see inside the world Hockey wanted his bureaucracy to inhabit, and the world of mortgage broking, insurance, superannuation and financial planning besides. And to most of us, a very unpleasant world it appears to be. A world where it’s ok to charge fees for nothing, and to dead people. A world of conflicted remuneration and high sales targets the consumer be damned. A world of dodgy products, mis-selling and fee gouging. A world of Himalayan executive remuneration, unaffected by revelations of malfeasance. A world where the person you think is working for you in relation to a financial product is really working for the bank. A world where a former CBA Chairman who was asked to return his bonus after appalling revelations of misconduct on his watch simply said no. The report of the Hayne Royal Commission was therefore hotly anticipated. Much was expected. Hayne makes a powerful start. He explicitly blames the “boards and senior executives” of the corporates for the conduct he had uncovered. He makes four key “observations” about what drove that misconduct: the connection between conduct and reward; asymmetry of power and information between companies and consumers; conflicts between duty and interest; and a failure of regulators to hold entities to account. In my opinion, that analysis is deadly accurate. Which makes the rest of what follows all the more frustrating. Hayne’s prescriptions are in the main decidedly milquetoast. Aside from an important recommendation to professional duties and conflicted remuneration in mortgage broking, his recommendations are basically tweaks here and there. No significant change to the regulatory framework, nothing that would change the structure of our hugely concentrated market and no very significant improvements in consumer protection. Hayne, in slightly schoolmaster tones it must be said, urges boards and senior executives to take “responsibility” for ensuring that “the culture…governance and…remuneration practices” are appropriate. The problem is, the failure of boards and executives to do so is pretty much exactly how we ended up in this mess in the first place. Hayne is strongest around regulator conduct. Perhaps the most damning thing in the report (in respect of both bank conduct and ASIC performance) is that he finds it necessary to say “the regulator must do whatever can be done to ensure breaches of the law are not profitable” and that the regulator was over-reliant on negotiated settlements for breaches of the law. Translated, Hayne is essentially saying that ASIC has been so weak that the banks could negotiate away misconduct, and that fines could just be seen as a cost of doing business, as they were less than the profit from misconduct. While there is some evidence regulators (particularly ASIC) have been stung by the Commissioner’s criticism, there is nothing in the public domain to suggest that they will have the teeth, resources and most importantly the will, to take a more aggressive approach. Perhaps indicating that markets share my analysis, if not disappointment, on the day after the report, finance sector stocks rose 5%. 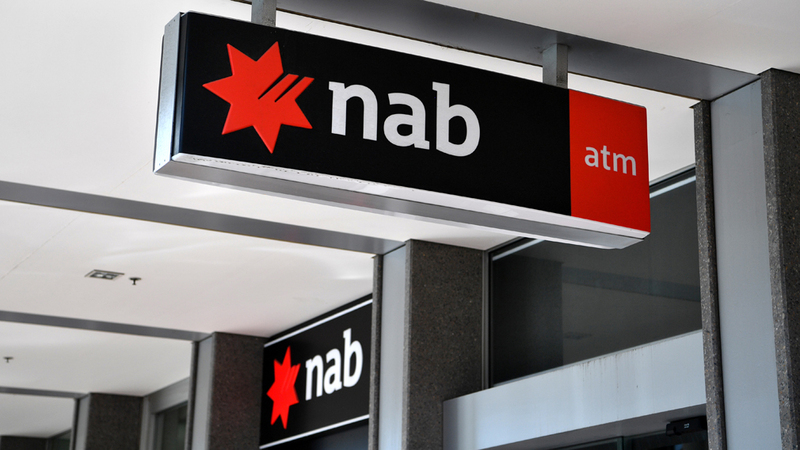 Even NAB, whose Chairman and CEO where singled out for some particularly rough handling by Hayne, rose 3.9%. Overall, it’s estimated that $19 billion poured into finance stocks. There is not enough in Hayne’s report, even if fully implemented, to convince me that it will move Australia’s financial services sector beyond Joe Hockey’s vision of a cosy relationship between capital and regulators and unhealthy reliance on self-policing. And Australians will still face a financial services sector dominated by the four giant, vertically integrated corporate behemoths. It’s a missed opportunity. Hayne has proved an expert diagnostician, but a lacklustre surgeon.